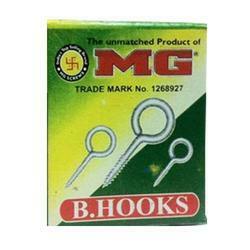 Our best quality of B Type Hook is accurately designed utilizing superior quality inputs and is high in demand. Available in steel, stainless steel, copper and brass with special finishing. 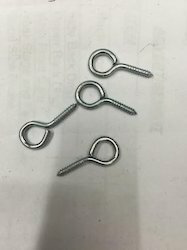 All sizes available: B3 Hooks, B4 Hooks, B6 Hooks, B8 Hooks, B10 Hooks, B12 Hooks, B14 Hooks and B16 Hooks.